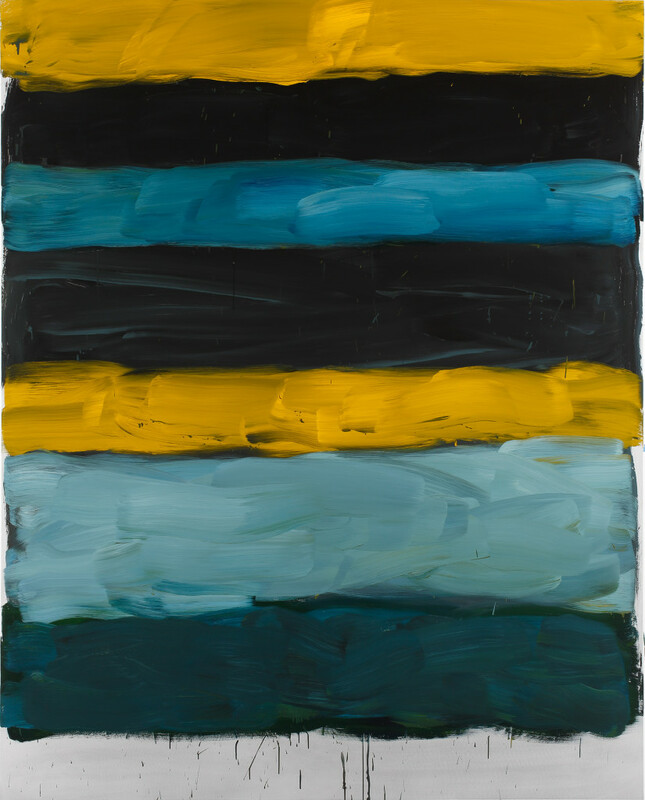 A survey of the new “Landline” exhibit from the artist Sean Scully for Smithsonian Magazine.com. A preview of the new season of “NCIS,” with a short chat from the producers, for TV Guide magazine. Review of a restoration era version of “Macbeth” at Folger Shakespeare Theatre. An interview with Paul Stanley of Kiss, mostly about his artistic inclinations. A story about a significant donation of the works of Marcel Duchamp to the Hirshhorn Museum and Sculpture Garden. Discussing the end of the CBS All Access series “Strange Angel” with its producers, for TV Guide. A feature about the living sculpture that sings to you in the Hirshhorn Sculpture Garden. A review of an adaptation of “Like Water for Chocolate” at the GALA Hispanic Theatre. A chat with Daniela Ruah of “NCIS: Los Angeles” about the coming season for TV Guide. A big tease about the new season of “NCIS: New Orleans” for TV Guide. Reviewing Douglas Turner Ward’s “Happy Ending” at the Anacostia Playhouse. My review of the MC50 and Detroit Cobras show at the 930 Club that previously appeared, but with better pictures.